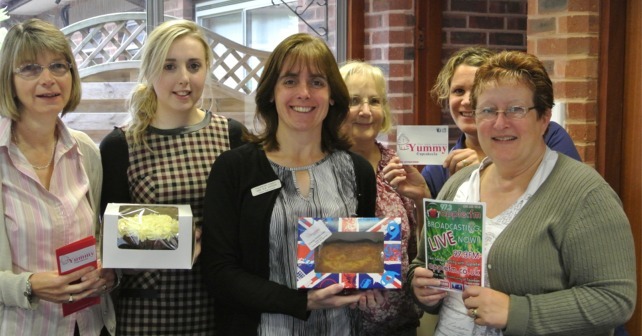 Gale Berryman nominated the staff at Blackbrook Surgery for Care Free Cakes. Here’s why they won this month. We have recently had a new clinical system installed and I would like to thank the team for their hard work and support during this time.